You are currently browsing the tag archive for the ‘keeping pets’ tag. One of the worst things to endure is having to give up a pet when you move because your new apartment doesn’t allow pets. 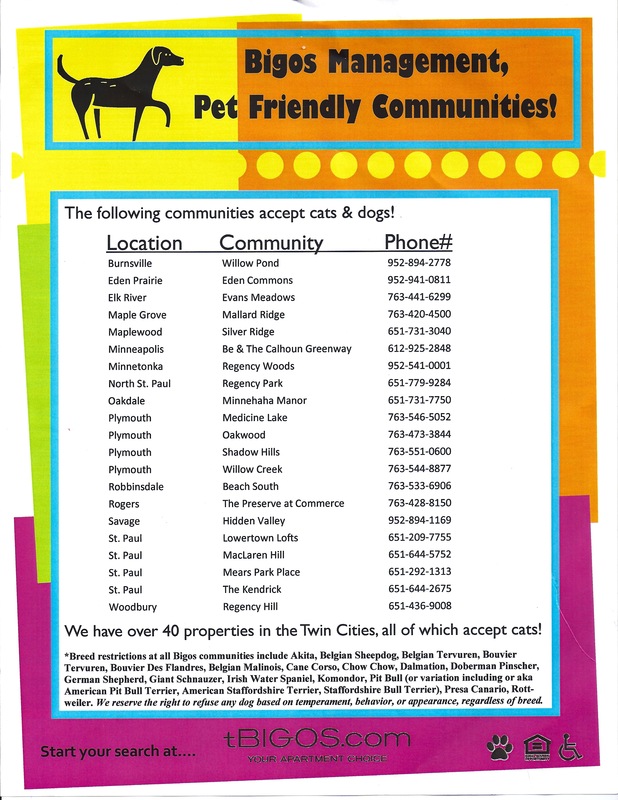 Here are some places to check out that DO ALLOW PETS!